As part of Select Hotels of Ireland The Talbot Collection offers 6 properties in 4 great locations. Choose from hotels in Dublin, Cork, Carlow and Wexford with the new Talbot Suites at Stonebridge in Wexford offering luxury self catering accommodation.  Select Hotels of Ireland , Shannon Buildings | Mallow Road | Cork City.